Welcome to truly five-star living! 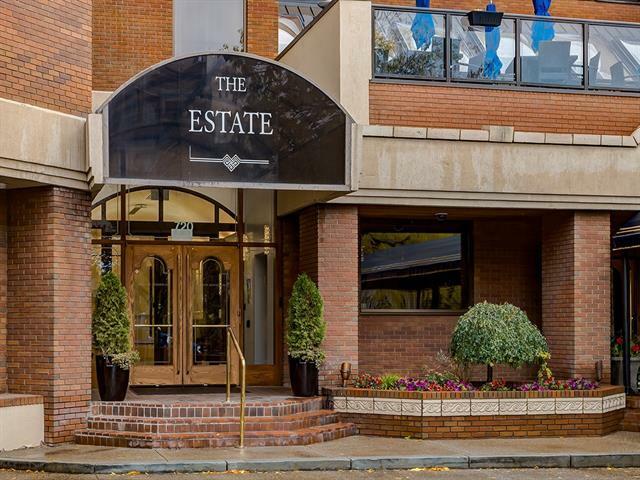 This fully renovated 2 bedroom plus den is fully furnished, never lived in, and located in one of Calgary's premier residences, The Estate. 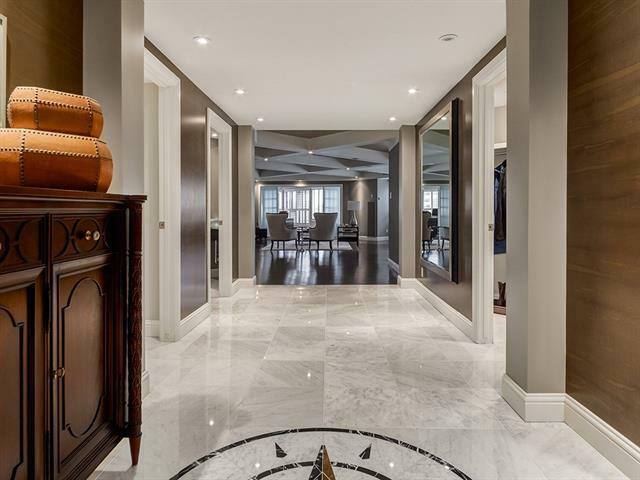 This stunning home boasts approximately 2,700 sq. ft of luxury living space; perfect for both entertaining and quiet nights at home. Amenities include a 24 hour concierge, fitness area, heated pool, whirlpool, sauna, carwash tire storage and 'room service' from the prestigious Ranchmens Club. 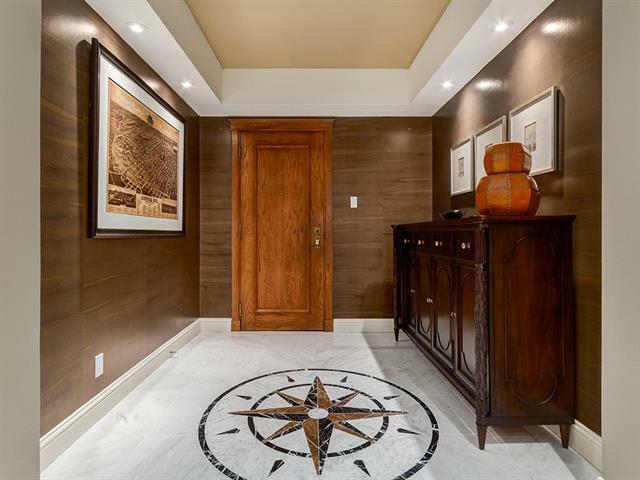 Equipped with high end appliances, quartz counters, a stunning custom marble front entrance with in-laid medallion, hardwood floors, heated tiles in the master bathroom, fabulous leather floors with built-in custom cabinetry in the den. 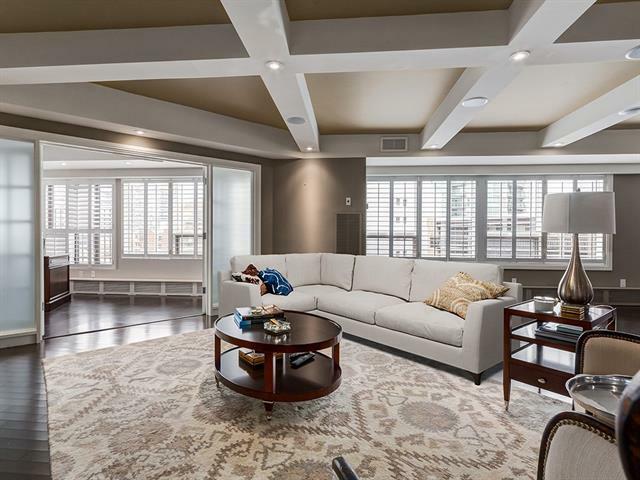 It is also fully wired with 5 TVs throughout and more than 20 speakers built into the beautiful coffered ceilings and walls and more than 70,000 in furnishings and custom window coverings. The master bedroom boasts double walk-in closets and a spa-like ensuite with jet tub, steam shower, and heated towel racks.